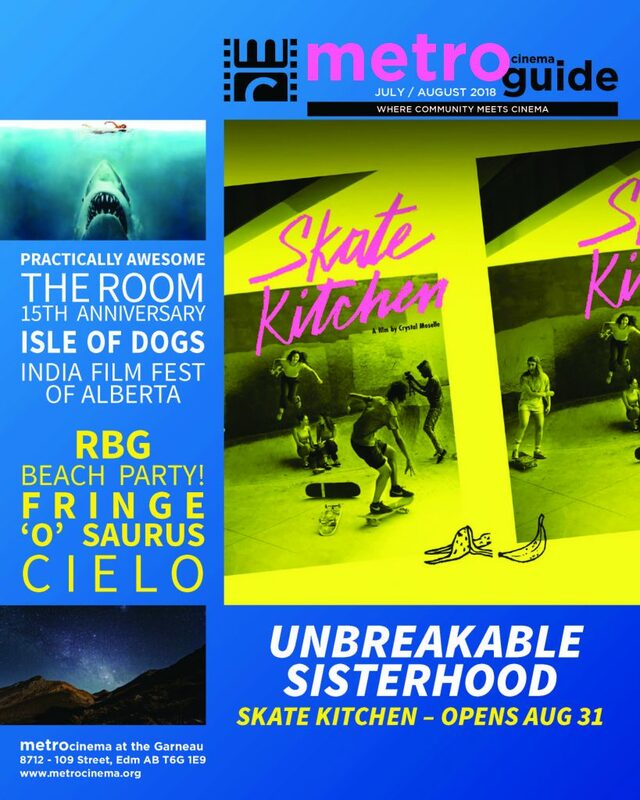 A monthly roundup of films and events coming soon to the historic Metro Cinema in Edmonton, Alberta. As well as an overall look at the Metro calendar for February. This episode features interviews with some of our guest curators as we discuss their respective seasons – both new and ongoing – including Michael Janz’s Reel Revolution, Allan Mulholland’s Night Gallery, Tim Rechner’s Music Docs, Ramneek Tung’s Boom Bap Cinema, and Jonathan Busch of HOMO-CIDAL. Howdy, I’m Maggie Hardy and this season at the Metro Cinema I’m proud to present and guest program the new Silent Sundays mini-series. My name might be familiar as I’ve been involved with the Metro for many years now, serving in a variety of positions from volunteer to projectionist to member of the Programming Committee (which full disclosure I was sitting on when I submitted the Silent Sundays series, though I took no part in voting for it). As a guest programmer I’ve done a number of series from Metro Bizarro to Beach Party! to Strange Canada and the yearly Halloween Metro Mash, amongst others. 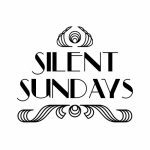 Silent Sundays is primarily meant to be an educational film series focusing on the pioneers of cinema as we know it today. 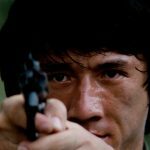 I feel that a basic understanding of early film is essential for a full understanding of modern cinematic technique; sadly so many films from the first 40 years of cinema are gone, with almost 75% of the world’s silent films lost forever. The space for silent film screenings is also shrinking: in Edmonton alone, with the loss of the Edmonton Film Society we lost a valuable resource. The blending of arthouse and mainstream theatres, due in part to relatively recent demands of streaming and changes in the film releasing structure, have also left silent films in the cold. Last year I was diagnosed with congenital high frequency hearing loss and tinnitus which made me think a lot about the act of hearing. Sometimes I find films with poor sound incredibly frustrating, especially when I’m unable to make out what’s being said. Silents don’t have that issue. Intertitles depend upon literacy alone to be understood and they can be wonderful pieces of design which add to the film’s aesthetic, almost like text in a comic book. Intertitles are an interesting lost art of their own; a young Alfred Hitchcock got his start in the movies by designing intertitles, however most of those films have been lost to time. As I spent more time considering sound I began to look at silent films from a point of accessibility. I hope that everyone will give Silent Sundays a chance, whether from a place of nostalgia or of discovering something new, I’m excited to undertake this journey through time and cinema. 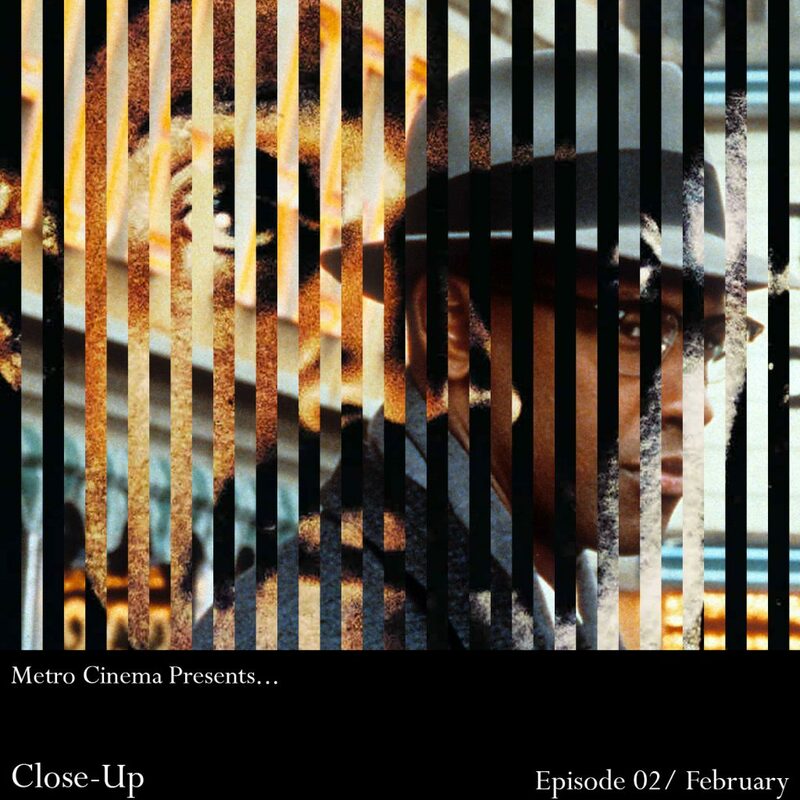 A new monthly podcast in which we take a closer look at the Metro calendar for the coming month. Hosted by Owen Armstrong, and featuring a cast of staff, volunteers and board members, plus a selection of music from the films we’re screening. 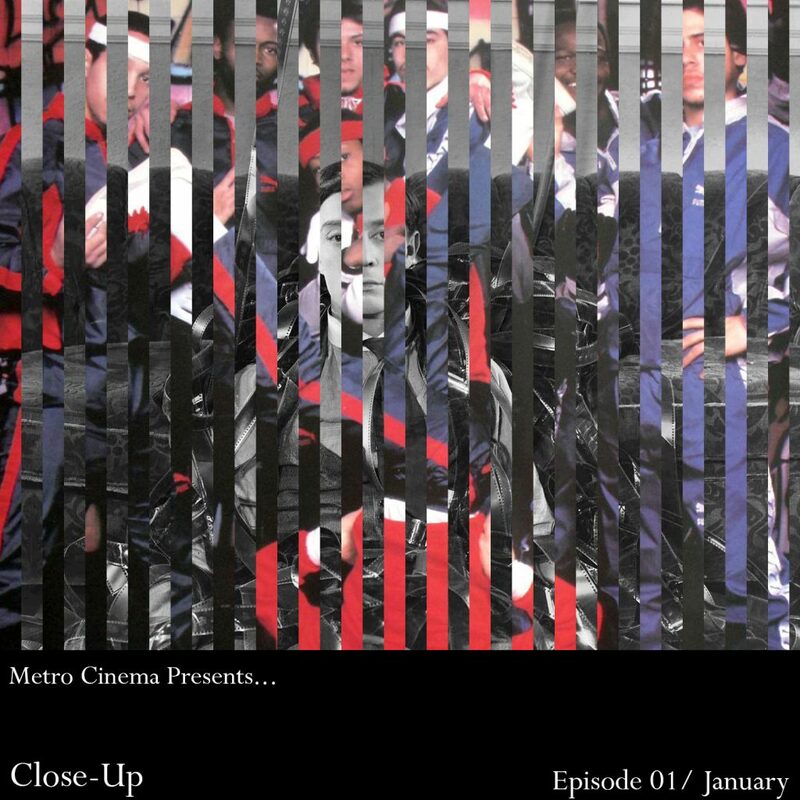 This episode also features interviews with some of our guest curators as we discuss their respective seasons – both new and ongoing – including Maggie Hardy’s Silent Sundays, Ramneek Tung’s Boom Bap Cinema, Allan Mulholland’s Night Gallery, Scott MacArthur’s Direct-Play, and Hitomi Suzuta’s Any Excuse For Food. Special Thanks to Les Hall. 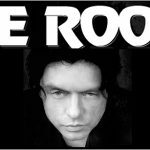 Metro Cinema Customer Appreciation – Vote for Your Favourite Film! If there’s anything more fun than going to the movies, it’s picking the film. Metro gives you a chance to do just that, with a pair of screenings to be scheduled on January 14, 2018. The two top voted films will be chosen for free admission screenings. Complete the poll below, and let your voice be heard! Download your Metro Guide today! 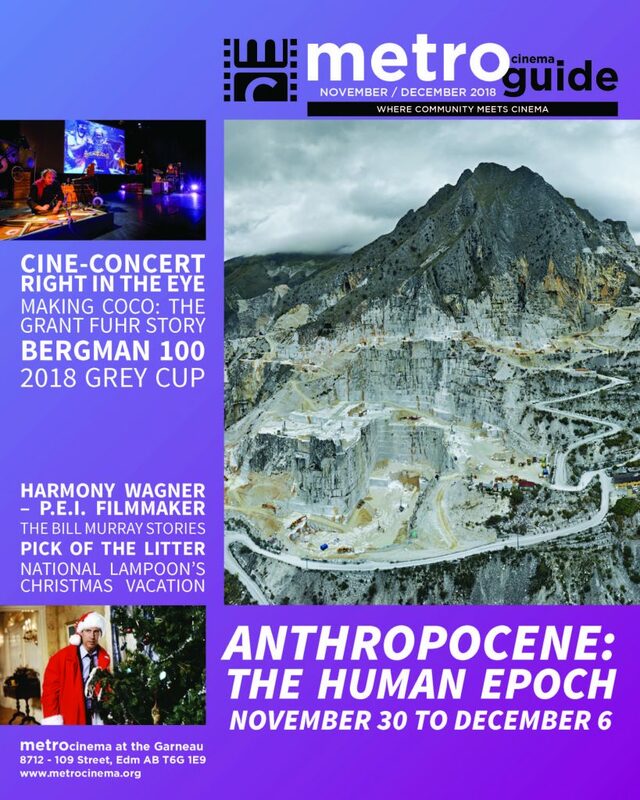 Download the Sept/Oct 2018 Metro Guide! Special Thanks to Bill Evans, The City of Edmonton Archives, and The Provincial Archives Of Alberta. 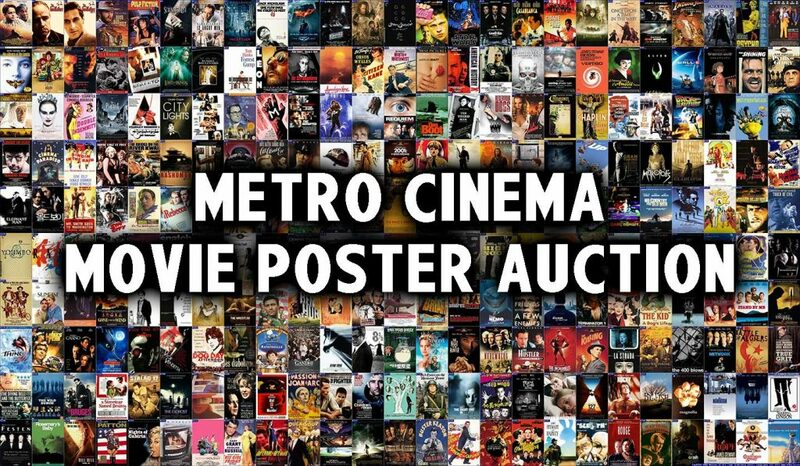 Metro Cinema is holding an online auction hosted through biddingowl where you can view an eclectic selection of theatrical movie posters from films we’ve shown over the years. All starting bids are $20. 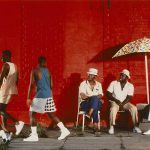 As a non-profit organization, funds raised from the auction will help Metro Cinema continue its ongoing mission of exhibiting unique programming that facilitates community engagement. The auction runs from August 1st to September 6th and will conclude live at our 2018/2019 Season Launch on Friday, September 7th at 7pm, featuring a free 50th Anniversary screening of Planet of the Apes. Download the Jul/Aug 2018 Metro Guide!